Recently bought a property at an auction and now need finance to secure the asset? A bridging loan is the perfect solution. To finance the purchase of your auction property, you will most likely need a normal mortgage or – more probably – a bridging loan. This is because of the tight timetable you’re working to. Get in touch with Veyo for more information. 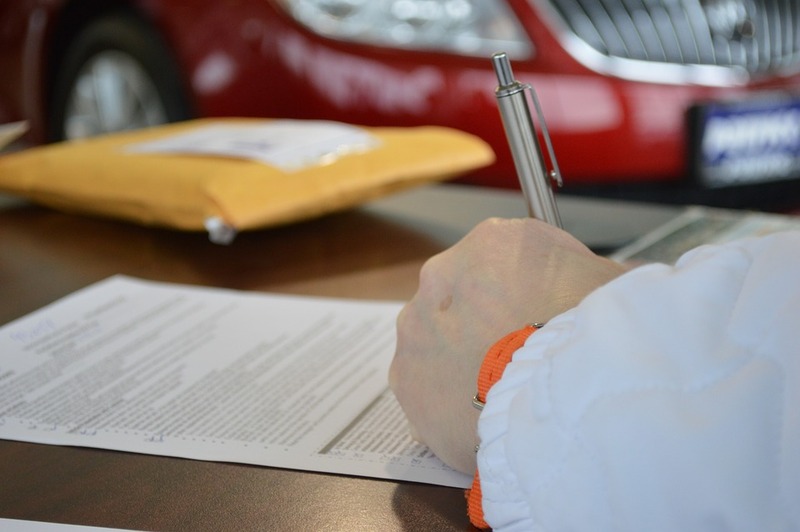 This section gives you advice and contacts about where to find the quickest finance. A bridging loan is for those who want to complete a purchase of a property before the selling of an existing property. This is a short term solution to money – normally offered with a high interest rate. Bridging loans are typically aimed at landlords and property developers including all properties purchased at an auction. Click here for information on property investments. There are many reasons why bridging loans are the finance of choice for property investments, but the biggest reason is that banks and high street lenders are taking far longer to process applications. Private lenders normally have a short time because first enquiry and loan agreement. There are many private lenders in the UK that offer amazing rates on bridging loans, but from experience, there is nobody better than Hunter Finance Ltd.
Over the last 8 years, they have helped to develop over 200 property developments throughout the South of England. Hunter Finance is a leading commercial property lender, including offices, homes and warehouses. 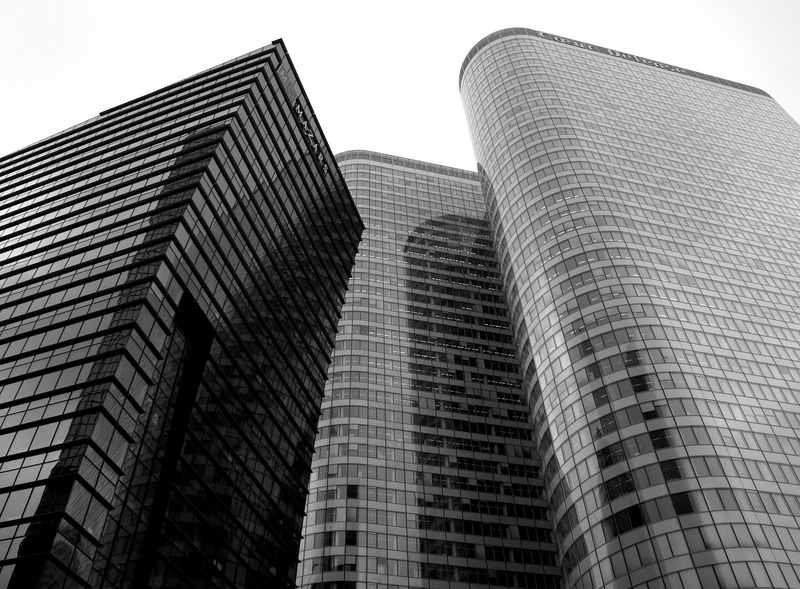 Find out more about commercial property loans by clicking here. Interested in house prices? Find out if they will continue to rise!